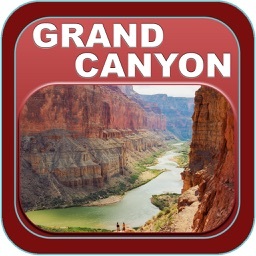 This is a premier iOS app catering to almost every information of Grand Canyon. 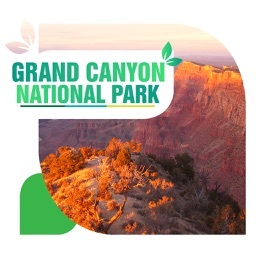 It features 6 different modules providing information of the Grand Canyon like Information,City facts, Attractions, Hotels, OfflineMap, NearSearch,. 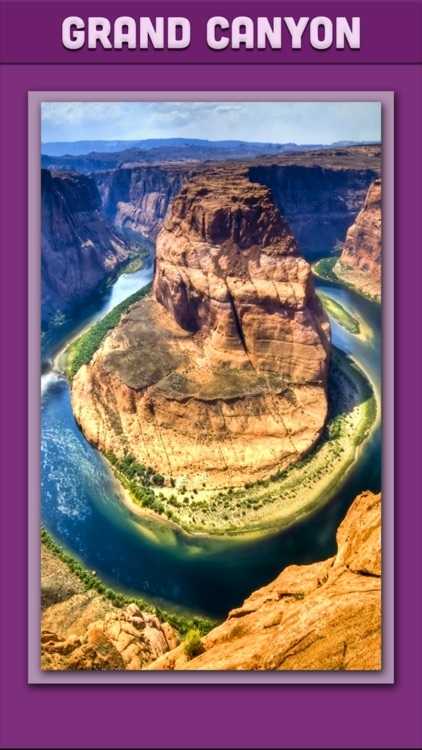 √ Get the Basic Info about the Grand Canyon. 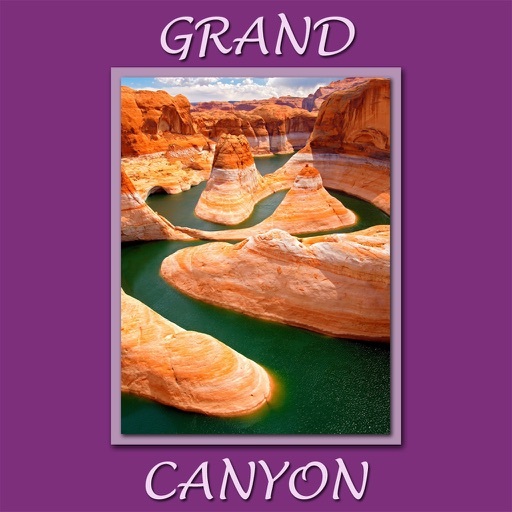 √ List of Hotels available in the Grand Canyon. 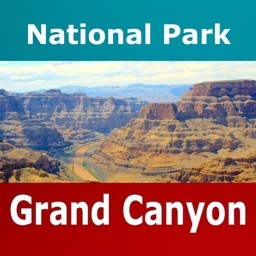 √ Locates the Grand Canyon and the user location on map. 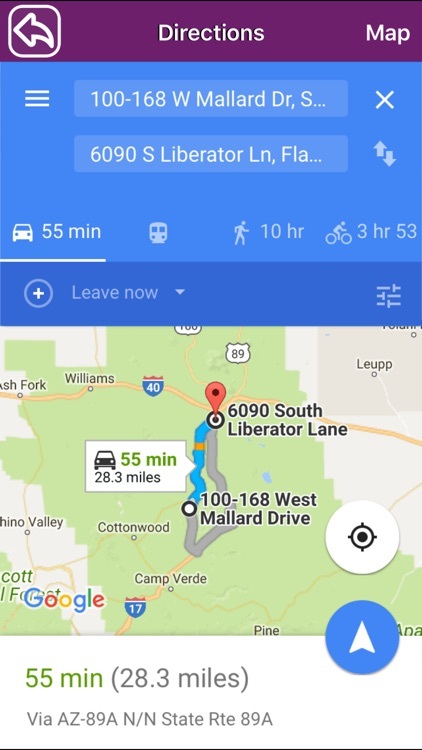 √ Instructions that we need to follow in the Grand Canyon to stay safe. 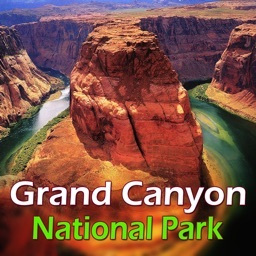 √ Know the places around the Grand Canyon to have fun. √ Predefined & POI searches are available. It brings your Device one step closer to a full feature GPS system. It has a database pre-populated with more than 1000 POI categories. 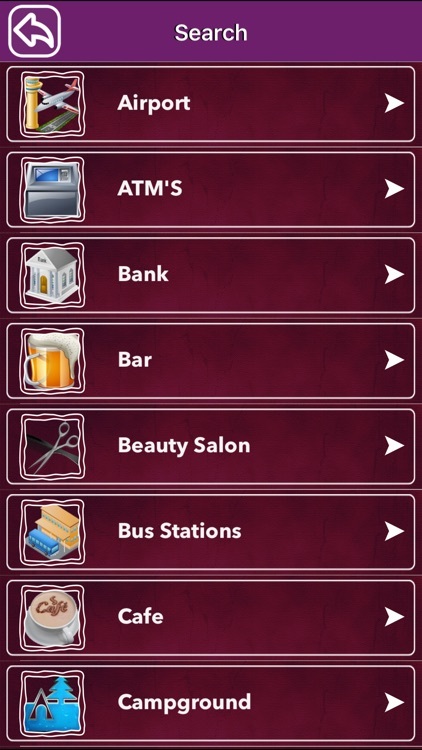 You can find the places you are looking for without any typing.